Jennifer is available for sessions on the 3rd Friday each month from 11 am – 5 pm. Drawn into healing work at a young age, Jennifer had practiced with herbs and essential oils starting in her early teenage years. She went from graduating high school straight into massage therapy school because she had always had a passion for helping others. After completing the cirriculum and receiving her License for massage in the state of Texas, Jennifer became curious in CranioSacral Therapy. 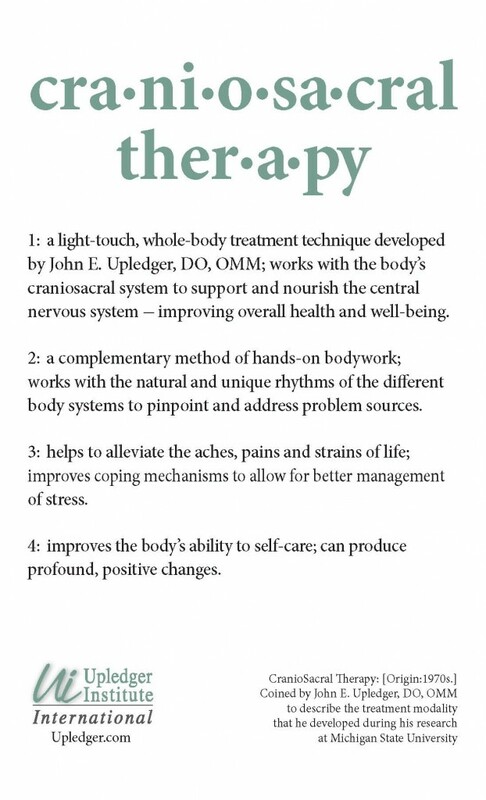 After reading John Upledger’s biography (the founder of craniosacral therapy) she knew she must learn the modality. Remembering the first time working with CranioSacral Therapy on a client, she had this sinking, warm, cozy knowing that this was where she was suppose to be. 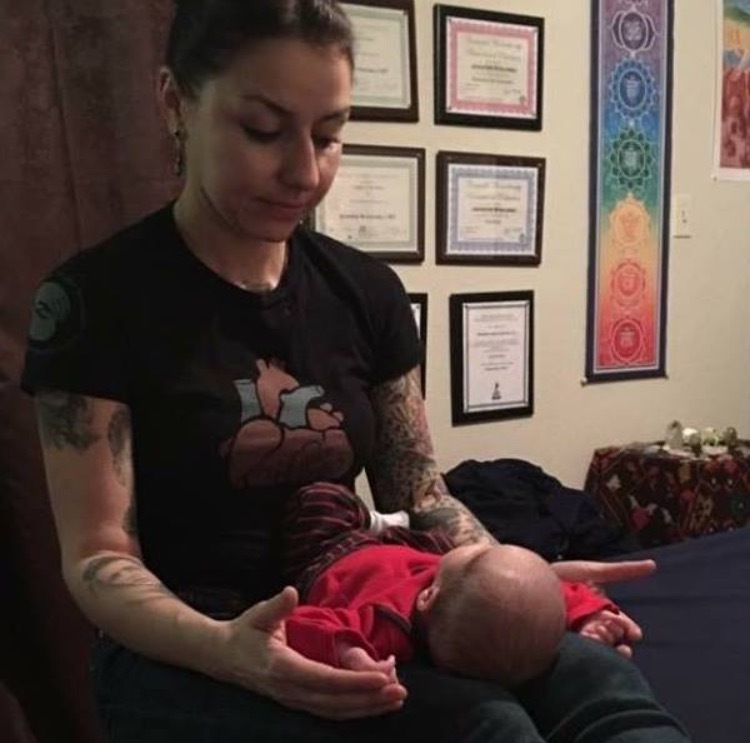 Since then, Jennifer has continued deeper into the cirriculum into advanced CranioSacral therapy, some classes include somato-emotional release & pediatrics. She has even gone on to get her approved teacher’s assistant credit from the Upledger Institute. She’s traveled the country studying and teaching this hands on healing work. Webbing into the years of practicing and studying CST, she also began practicing Reiki and combining Reiki into her CranioSacral healing sessions, massage therapy, and aromatherapy. Working deeply with this too, she has since received her certified Reiki master status, teaches classes & holds Reiki shares frequently at her office in Weatherford, TX. Some of her other credits and certifications include Chemistry 1&2 of essential oils, Annointing with Essential Oils, Raindrop Technique, Ashiatsu Thai Bodywork, Acupressure, Munay Ki shamanism, Reflexology, and more.